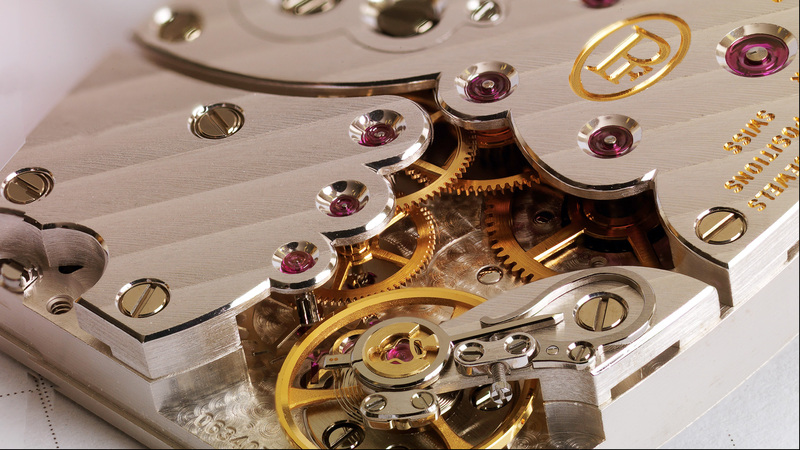 Parmigiani's Ionica and Kalpa Hebdomadaire shares one of my favourite movements: the PF110. Thanks to my partners at Watchonista, my article and photography of these watch is currently featured at the Parmigiani Blog. Click on the image above for wallpaper sized image. 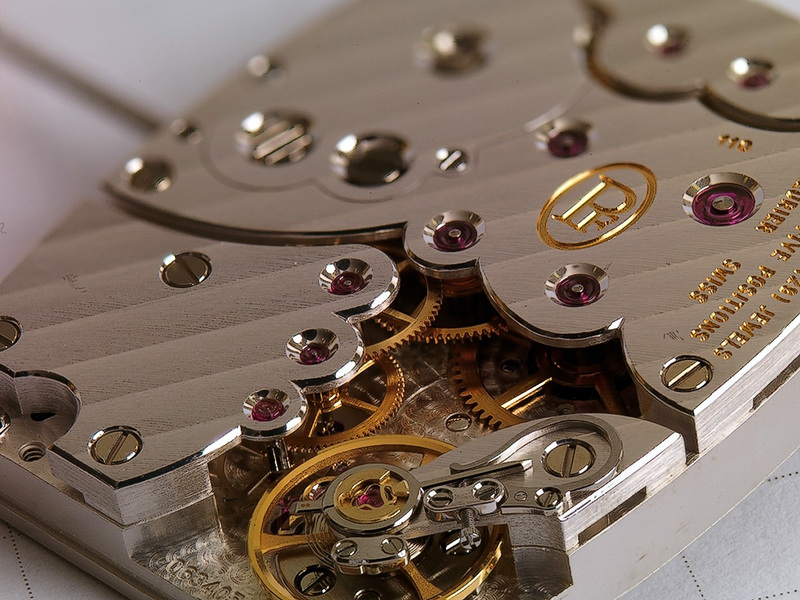 For my views on this iconic watch and more photographs, please click on the Parmigiani Blog banner above, or click here.